Press the plus icon on each tab to reveal the answer. Yes. Scouting is open to boys and girls from ages 6 onwards. Our scout hut, The Willows, is located close to Cannock Town Centre. Please see map for details. Please send us a message in “Contact Us” and we will be in touch as soon as possible. There are many volunteer roles available in scouting that can be tailored to the skills you have and the time you have available to give. Don’t worry if you’ve never been involved with scouting before – training is provided. We are always looking for extra help in our team of section leaders, or behind the scenes on our executive committee helping with fundraising, events and administrative tasks. If you would like to be involved please send us a message on our “Contact Us” page or speak to a section leader. Subs cost £25 per half term. New starters are given 3 free weeks to attend before they need to pay anything so you can decide if scouting is right for your child before you need to pay or buy any uniform. Subs would then be £15 for the remainder of the first half term. The only compulsory piece of uniform for Beavers and Cubs is the branded sweatshirt. Other items of uniform are available but these are optional. We recommend jogging bottoms or similar for meeting nights. No jeans please. Scouts must wear a Scout shirt and either Scout trousers or school-type trousers. Neckers and woggles are worn by all members and are provided during investiture (£10 charge). Uniform is sold by the uniform shop in Cannock town centre, just up from the police station. 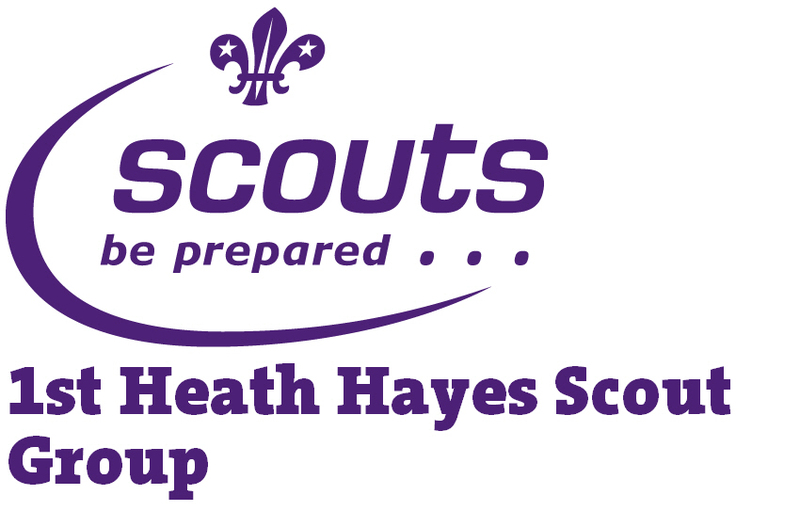 Alternatively, it can be purchased online at The Scout Shop. Occasionally we do have some items of second hand uniform for sale in group. Investiture is when a new member makes their promise, receives their necker, woggle and investiture badges and becomes a full member of the group. This usually happens about four weeks after joining. The promise wording can be found on the Scouts website (https://members.scouts.org.uk/supportresources/958/the-scout-promise?moduleID=10). There are alternative versions available for members of other faiths, or of no faith. Please ask if you require one of these. Swimming Up is the name given to the ceremony during which older Beavers are transferred to the Cubs section. How can I find out what badges my child is working towards? You can visit our online database Online Scout Manager (OSM) and log in to view your child’s progress. If you do not have a log in, please ask your child’s section leader to send you a link. What is Online Scout Manager (OSM)? OSM is where we record your child’s contact details, badge progress and event attendance. If you would like access but do not have a log in, please ask your child’s section leader to send you a link. Does my child have to attend every activity? We strongly recommend that your child attends every week as missed weeks often mean that full badge criteria are not met and so badges can not be awarded. Activities outside normal meeting nights are optional but often also cover parts of badges. We have two parades a year which we request your child attends: St George’s parade (end of April) and Remembrance parade (Remembrance Sunday). Other parades (Mother’s Day and Harvest) are voluntary but we usually enjoy good attendance. My child has never slept away from home before. Is this ok? Many of our young people spend their first ever night away from home on a scouting camp or sleepover. We are experienced in dealing with nervous or homesick youngsters and usually find that once they are tucked up in sleeping bags with their friends, all nerves disappear! Please speak to your child’s section leader if you have any concerns. What equipment does my child need for camping? Please see our basic kit list here (PDF). There are often small changes depending on whether we are sleeping indoors or in tents and sometimes to fit with the theme of the camp but this is our standard kit recommendation. We suggest that young people pack their own bags for camp so they know where to find everything and request that all kit is named and brought in a suitable rucksack or bag. Suitcases are not suitable for camp.